Once again I am taking part in Kylie’s International Highlights Hop for February. This month the theme is Encouragement. I love sending out encouragement cards or “Just Because”. Isn’t this one of the reasons we create? Do you know of anyone you can send encouragement to? Maybe a Get Well Soon – or WOW, You are Amazing, even a Thank You card? I’m sure they would appreciate it. I’ve had bits sitting on my desk that were waiting to be used. They were either from previous cards that didn’t suit or just sitting waiting to be used. So instead of ditching the pieces I thought I would try & create with what I had. All I had to do was the Base Card! 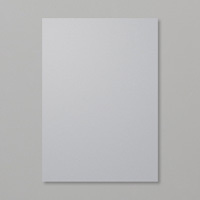 The background has been embossed with the Subtle Embossing Folder. 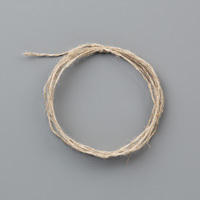 The image is from the new set in the 2019 Occasions “All That You Are“. 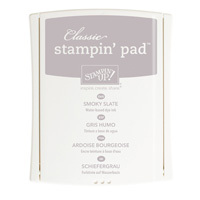 I think this set is perfect for our Stampin’ Blends. 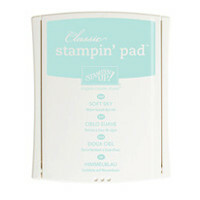 The sentiment is from “Broadway Birthday” which was punched with the Classic Label Punch. To vote for me, head onto Kylie’s Blog. While there, why not check out all the lovely creations created by the other Demos who are playing along this month. I don’t usually write about personal stuff here but I feel that I have to spread the word about organ donations. It is very important to register, no matter which country you reside in, get yourself & family members talking about it. Let your family members know your decision. In Australia & if possible register your wishers online. You can find out more information by clicking here. 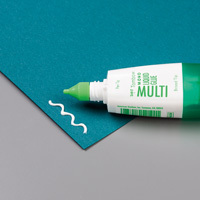 I have been playing a lot with the A Little Wild Bundle & must say I am loving it. I will be honest & say that it has been sitting on my shelf for a little while now, but so glad that I have finally inked it. You will love it too. I saw this card on Pinterest sometime ago & it sort of stuck in my mind. So thank you Lorri for your inspiration. I loved the card so much that I created 2. I’m happy to say that my card went off in the mail at the beginning of the week so my neice should have received it by now. She loves Poo Bear & this set reminds me of her. I’m not sure if you have noticed I’ve been missing in action the past week but fingers crossed I will be back to normal for a week or so anyhow. I do post to my FB Page if I am not posting here so be sure to check it out. What have I been doing? Invitations! My nephew is getting married in Argentina next year & I have been playing with invitations for him. I am almost finished the English side of things & then I have to start on the Spanish side of it all. A very long process but one that I am more than happy with. My cards today have been created using the lovely Wood Words Stamp Set & have been created from a couple of different designs from Pinterest. I wanted something quick, easy, simple yet elegant. I think I have achieved that but would love to know what you think? I’ve stamped the floral image direct onto Whisper White CS in Berry Burst Ink – love this colour towards the top of the Card & then repeated it again for the bottom part of the Card. I stamped “A Note for You” direct onto a piece of Whisper White CS in Memento Tuxedo Black Ink, adhered a piece of Powder Pink CS top & bottom before layering over the top of the stamped flowers & trimming the edges. 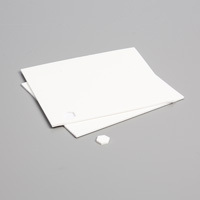 The whole piece was layered onto a piece of Fresh Fig CS & then to the Base Card – Whisper White. 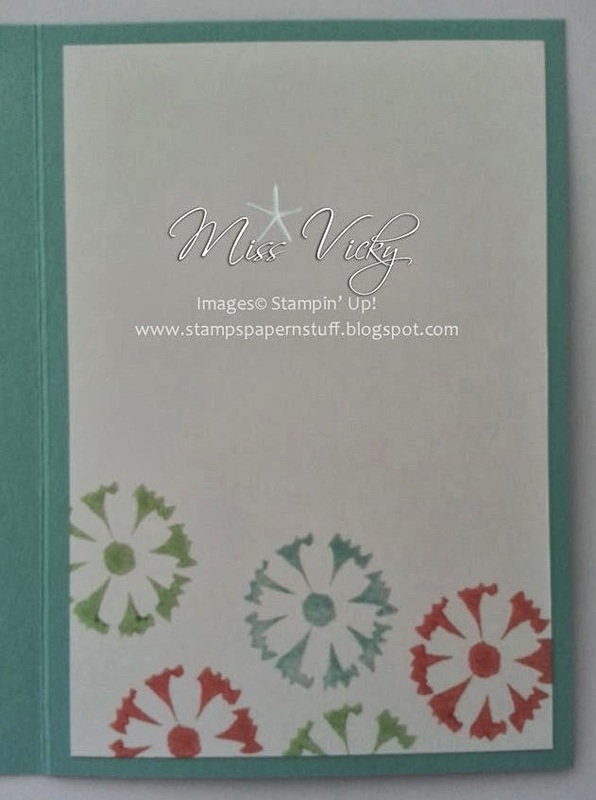 The star image was stamped onto scrap Whisper White CS, punched with the 1″ Circle Punch & layered onto a piece of Powder Pink CS which has been punched with the 1 1/4″ Circle Punch before being adhered to the Card Front with Stampin’ Dimensionals. I’m not sure but some of you may recognise this card. I have cased it from the current catalogue, page 67. It has been changed a little, including the stamp set, but I’m happy with it. The card has been used for my “Thank You” cards for August. I loved the soft colours used in the card. 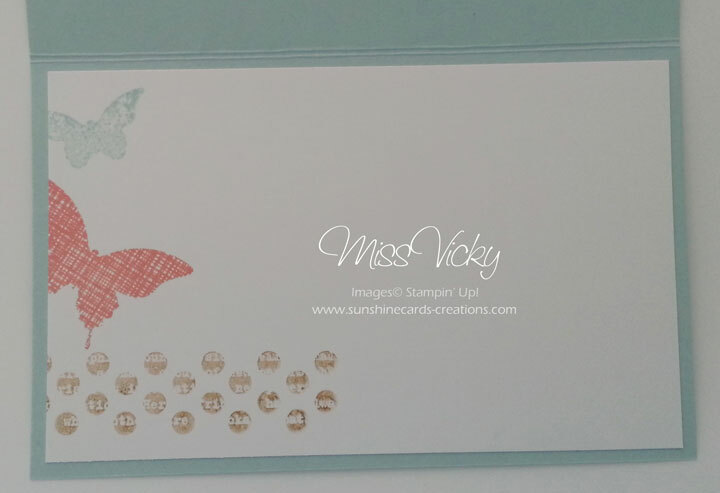 I’ve used one of my favourite stamp sets – Kina Eclectic. Are you sick of it yet? I’ve also used a piece of the beautiful Venetian Crochet Trim. If you haven’t purchased it, I would say do it, as it is simply gorgeous. 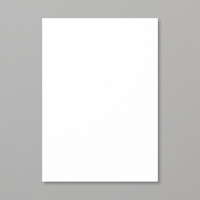 As with all my “Thank You” cards, I’ve created them in C6 size (Australian size). I love this size for this purpose! I’m in a bit of shock with this card as I’ve created it for a challenge. I know, it has been so long since I’ve actually done a card for a challenge. When I saw this sketch, I knew exactly what stamp set I was going to use & the colours, so it come together super easy! Don’t you love it when that happens? I think we tend to overthink things a lot of the time & create stress on ourselves. 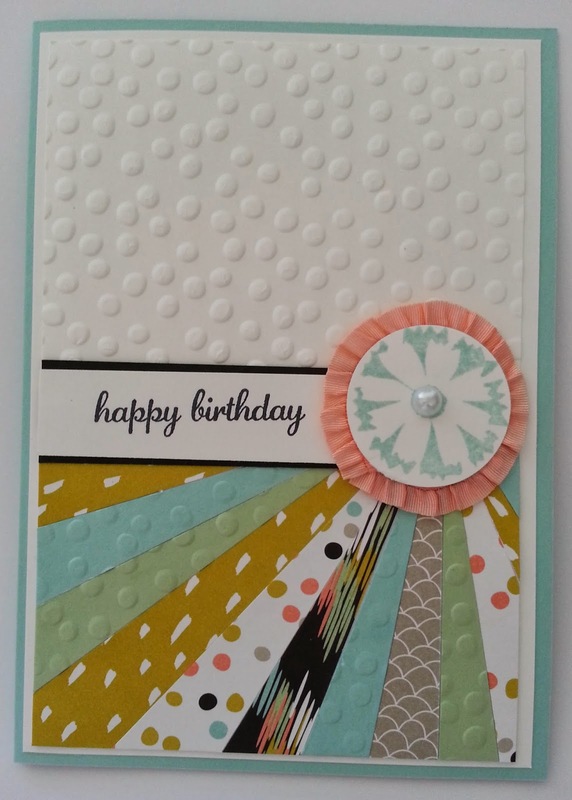 For the challenge over at Craft Project Central, I’ve used “Kinda Eclectic” – love every stamp in this set – plus a couple of the new In Colours – Lost Lagoon & Tangelo Twist. 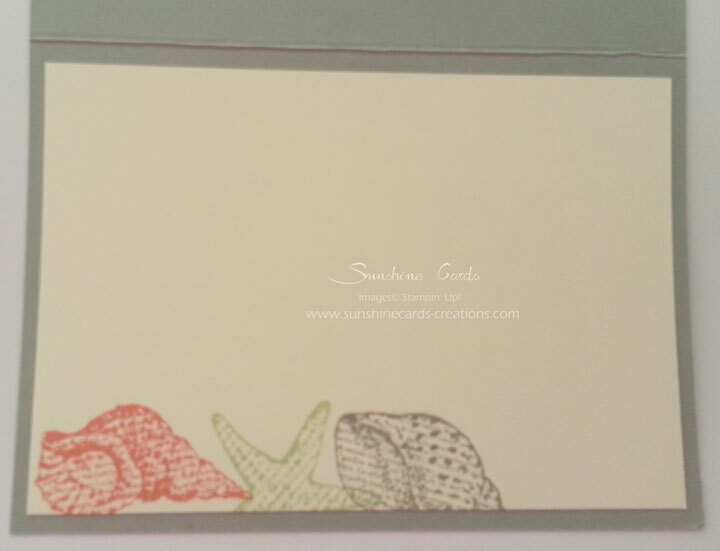 I didn’t actually do the card size of the sketch, but a standard size card – hope that will be ok? Thank you ladies for a great sketch. 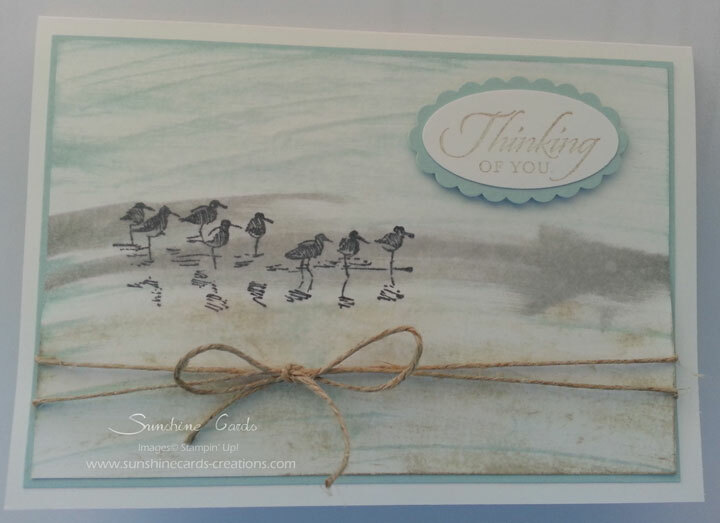 I had use for another “Thinking of You” card last week & decided to use the gorgeous Stamp Set – Wetlands. I took my inspiration from a technique class we did a couple of weeks ago & played with colours until such time as I was happy with the result. Mind you, half way through the card, I was not a happy person & chopped & changed it about 3 times I nearly gave up about a number of times. It is amazing once you add layering, a little twine, Shimmer & a Greeting how it starts to evolve & come together before your eyes. It is a very simple card, but that is what I was aiming for. I only hope it is well received. 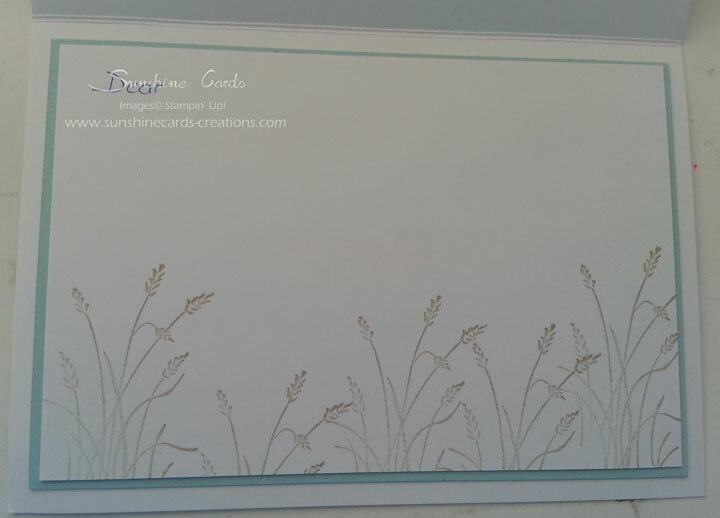 For the inside, I stamped the Reed image a couple of times direct onto Whisper White Cardstock in Crumb Cake Ink prior to layering onto Soft Sky & finally to the inside of the card. Yep, you can see I started to write prior to taking a photo. 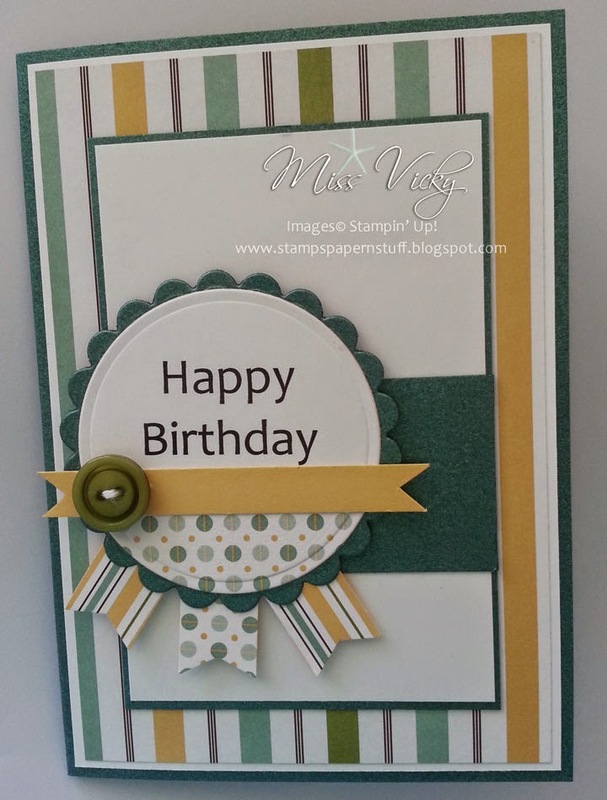 I found a lovely little card on Pinterest with the colours of Pistachio Pudding & Smokey Slate. I have spent a couple of hours trying to find it but do apologise for not being able to give you credit. I have put my own spin on it & well, looking at the card now, it doesn’t resemble the one I took my inspiration from. Strange how that can happen hey. 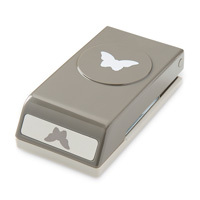 I love this stamp set & am so very glad it didn’t retire. I ended up posting this to a good friend of mine the other day who is having a bit of a hard time. I just thought it would be very different to flowers, etc. I only hope she likes it! It would make for a very good male card too by just changing out the colours. For the inside of the card, I stamped the images direct onto a piece of Very Vanilla CS using Crisp Cantaloupe, Pistachio Pudding & Smokey Slate Inks, prior to attaching with Multipurpose Glue. By clicking on the link below, you are able to download & print your copy of the Tutorial. 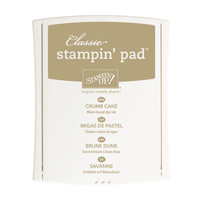 Until next time, Happy Stampin! My postings over the last couple of months have been very far & few between. I do hope to be back & posting more often. Things have been a little crazy with me of late, but fingers crossed it is “full steam ahead”. Today’s card has been created for my Volunteer Class we had this arvo. It is also a perfect way of using all that retired DSP that we have on hand but don’t want to get rid of at the time. In fact, this paper is from a couple of years ago & yes, I hadn’t even cut into it. Well, you will be happy to know that I have created a couple of cards from it which means that there is not that much of it left – doing a happy dance! Have you noticed there is no stamping on this card. BUT, I did use MDS for the “Happy Birthday”. I originally found today’s card on Pinterest & have it sitting there for some time to do. Thank you so much for your inspiration! 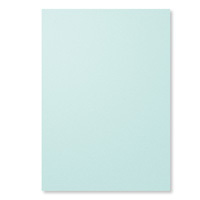 Please note, the Green used in this card is not SU! 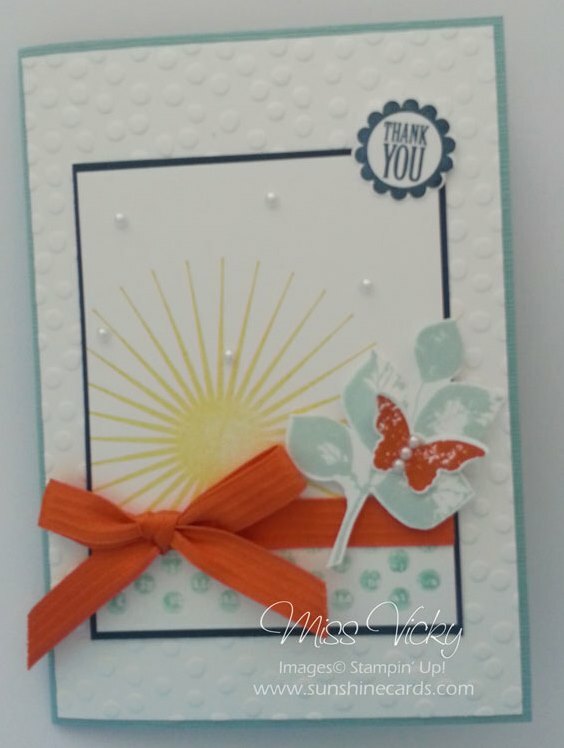 …was one of the stamp sets we used in our Technique Class last month. 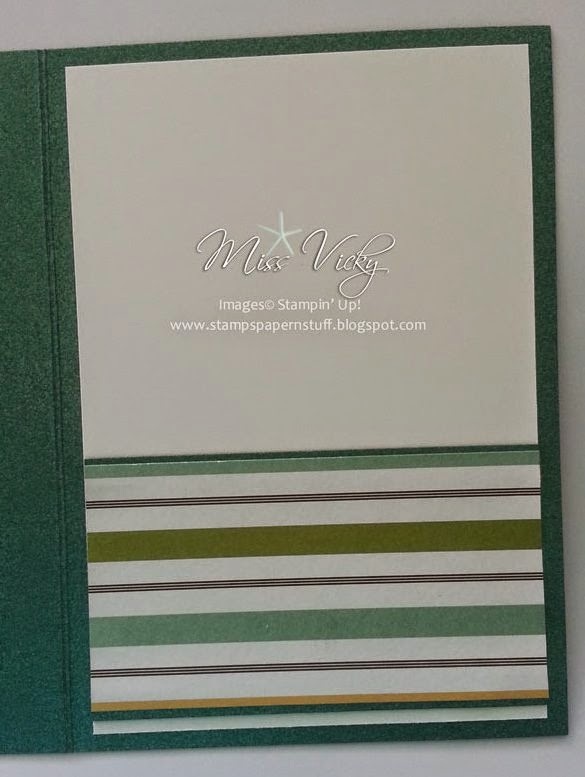 If you haven’t tried Stampin’ Mist as a Technique, give it a whirl as you will be surprised at how easy it is & the different effects you get on your card. Each time you do this technique, you will get a different look each time. … and our 2nd card for February & March. 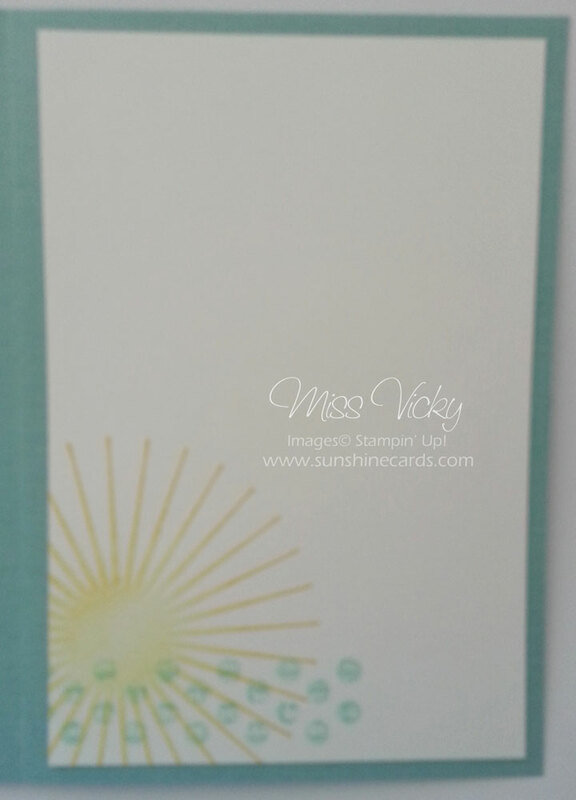 With this card, we used the wonderful Technique – Sunburst.